American-based bike manufacturer Curtiss Motorcycles have announced their second model will be the Hera. 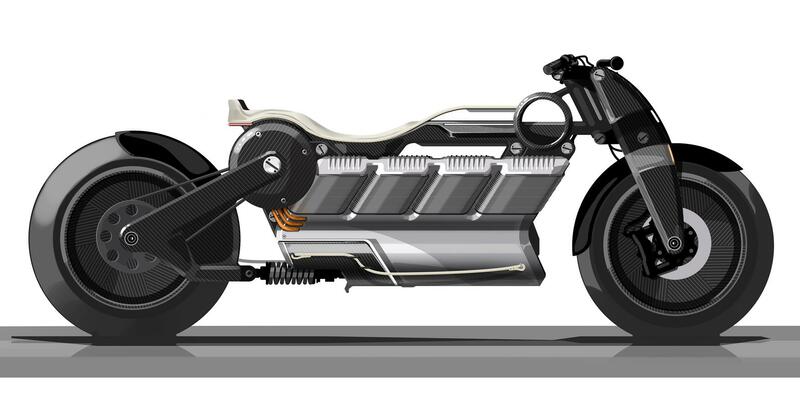 Named after the wife of Zeus (Curtiss’ other model and also a Greek God), the bike will be released in 2020 and will feature their 168bhp E-Twin dual motor. 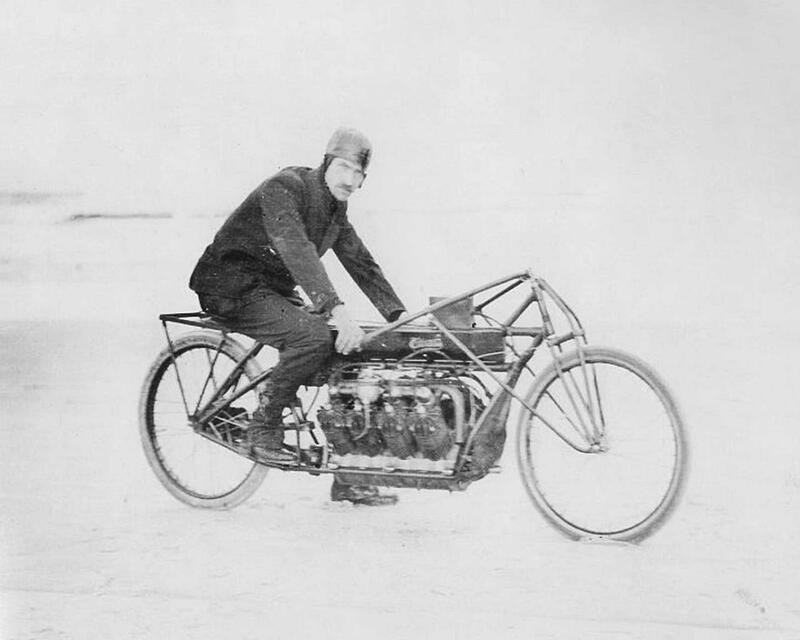 The battery pack has been designed to look like Glenn Curtiss’ 1907 V8 bike that set the land speed record of 136.3 mph on Ormond Beach in Florida on January 23 of that year. The bike also features the same long wheelbase and low-slung stance as motorcycles of the early 20th century, as a further tribute. Speaking about the concept, Curtiss' Chairman and CEO, Matt Chambers, said: "With Hera, we set out to create the world’s most luxurious motorcycle. Featuring the world’s first V8 battery architecture, an ultra-powerful, yet refined, E-Twin motor, and a 66-inch wheelbase, Hera will occupy a class all her own."